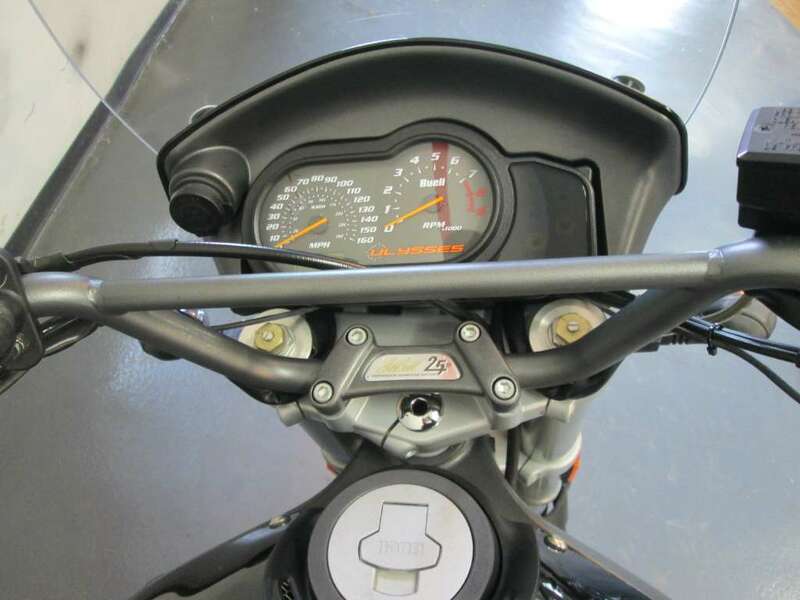 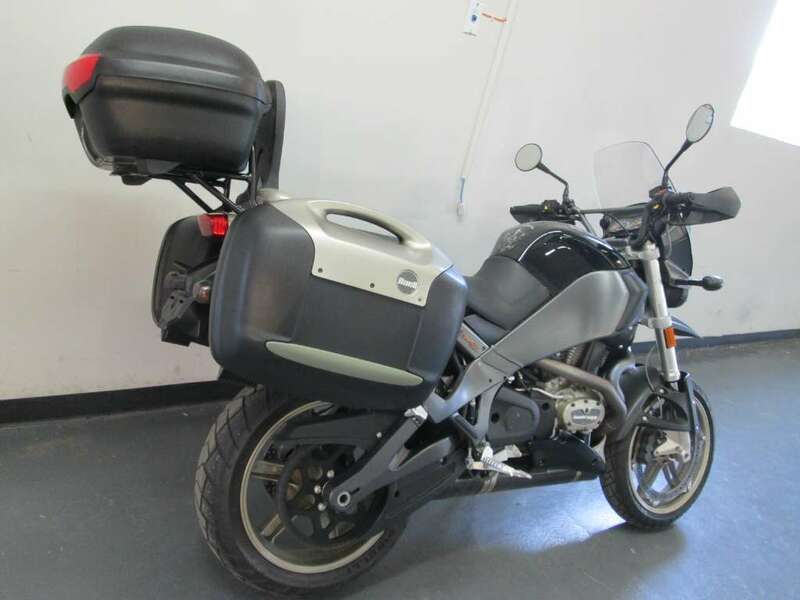 2008 Buell Ulysses XB12X, NICE RIDING BIKE. 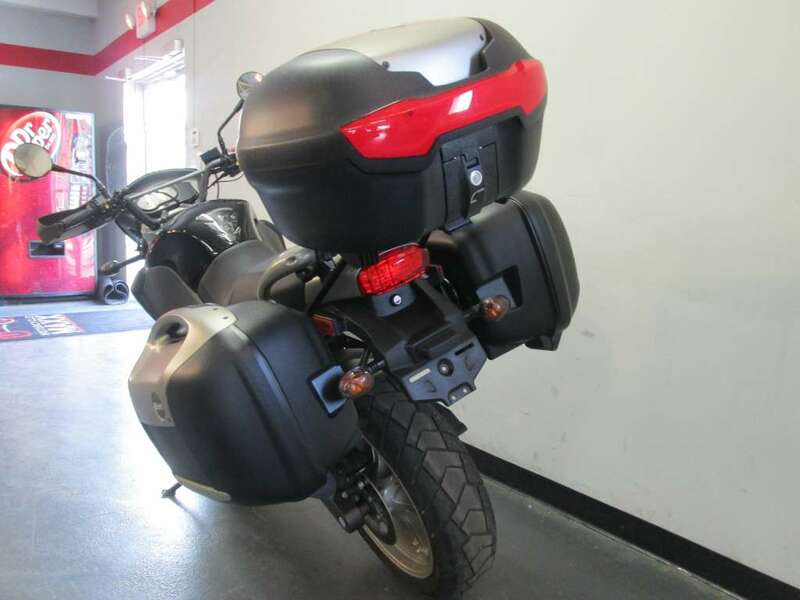 WE DO SHIP - The Buell Adventure Sport motorcycle takes intuitive handling to both paved and unpaved roads alike. 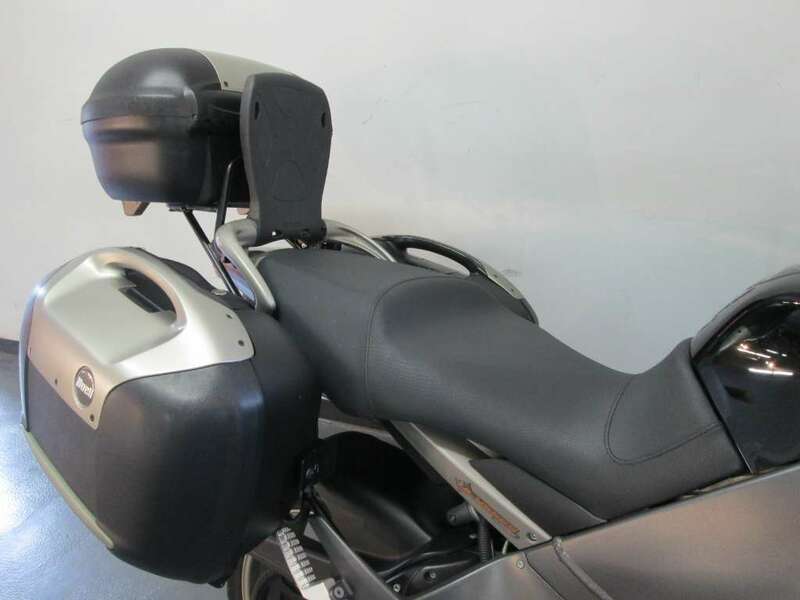 Purposeful styling and thoughtful innovations provide comfort, practicality and excitement, regardless of riding style or terrain. 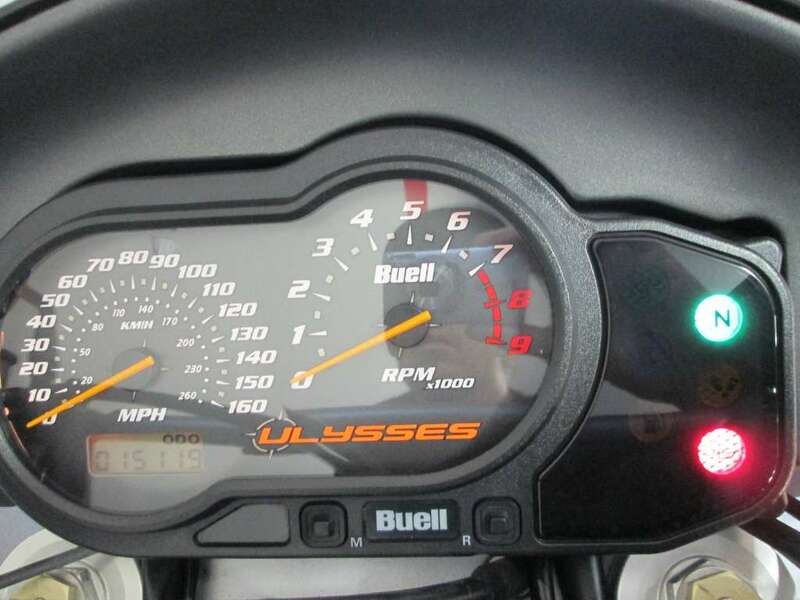 The Buell Ulysses XB12X is as capable on fire roads as it is on back roads. 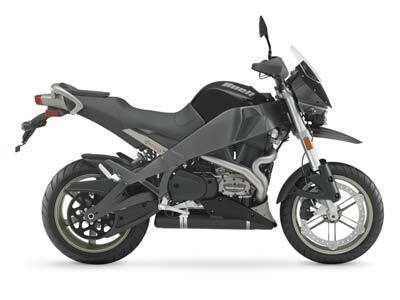 Increased suspension travel and ground clearance offer exceptional performance regardless of how rough the roads might get. 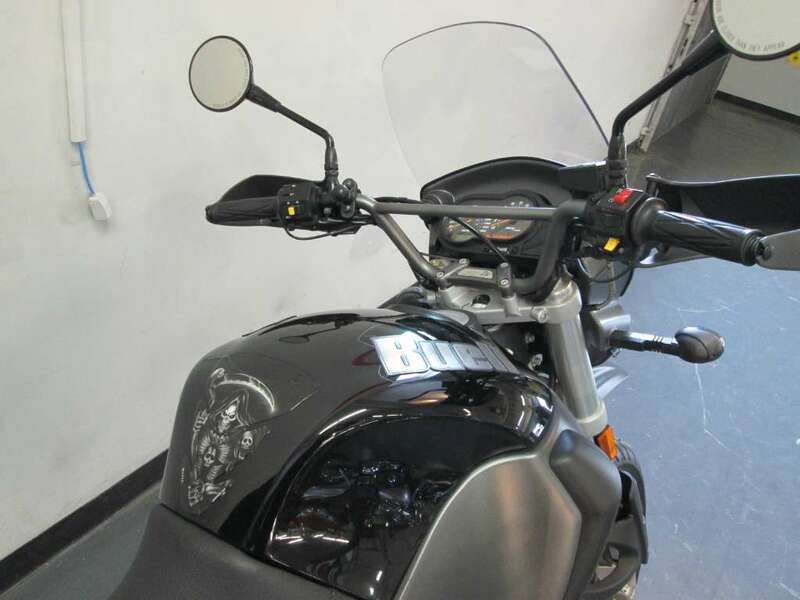 High, wide athletic bars and neutral foot peg placement give you plenty of leverage for muscling into turns. 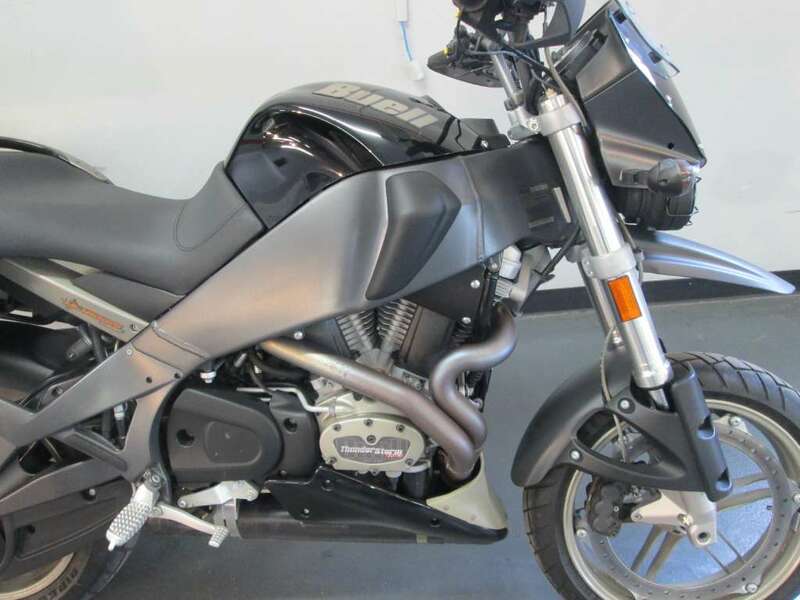 Powered by a 1,203-cubic-centimeter Thunderstorm air/oil/fan cooled, fuel-injected 45-degree V-twin, the Ulysses offers comfort, versatility and performance on the roads you know and the ones you have yet to discover. 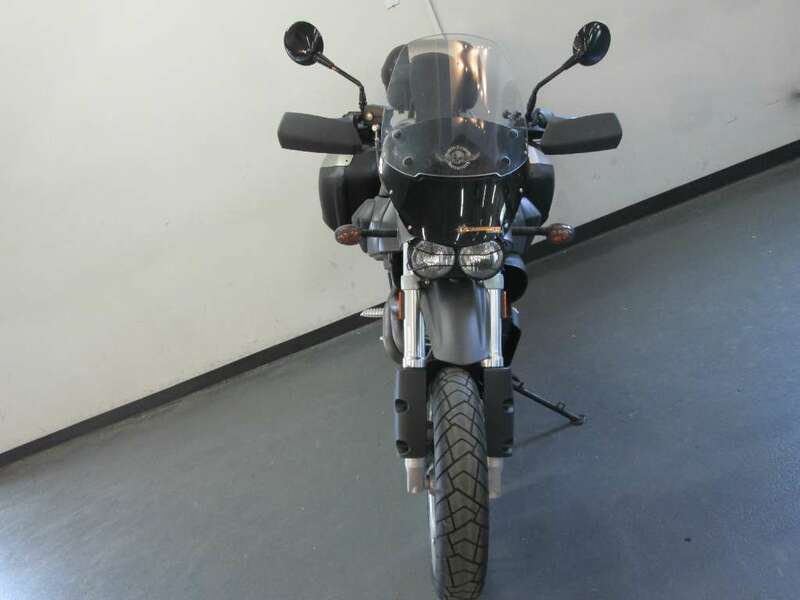 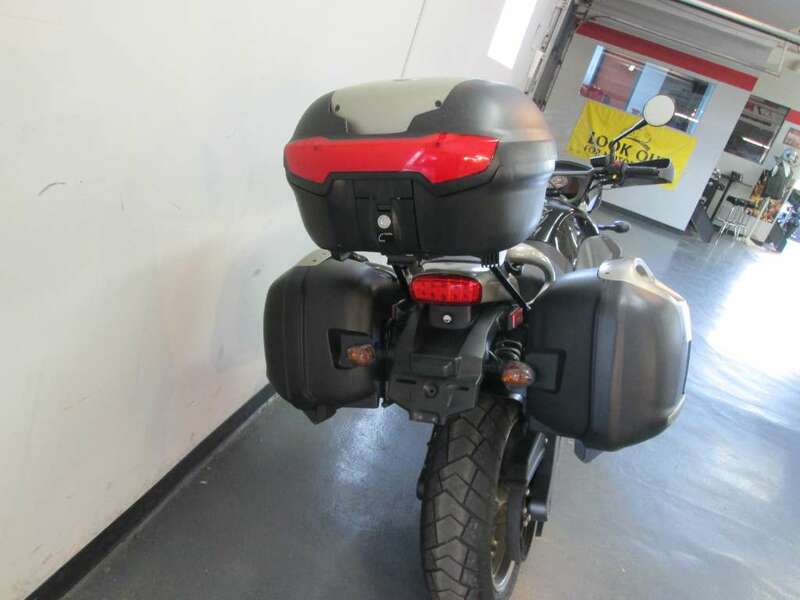 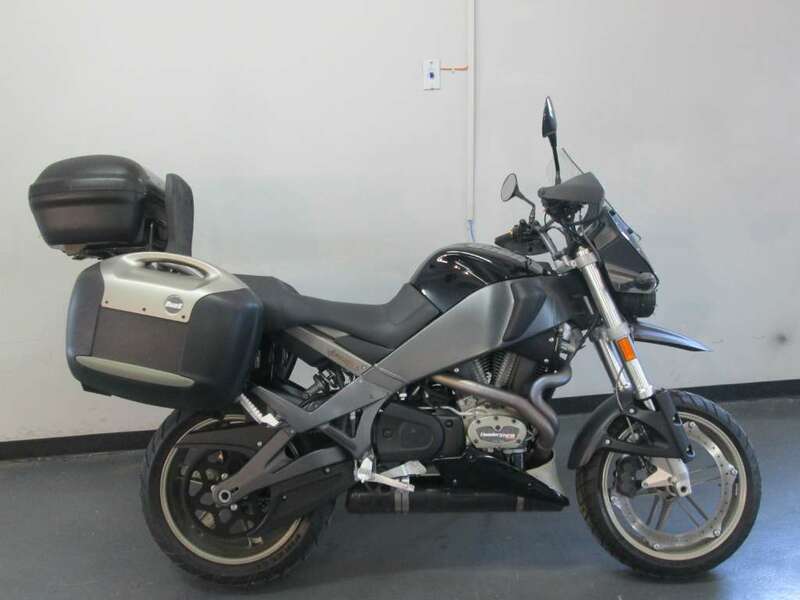 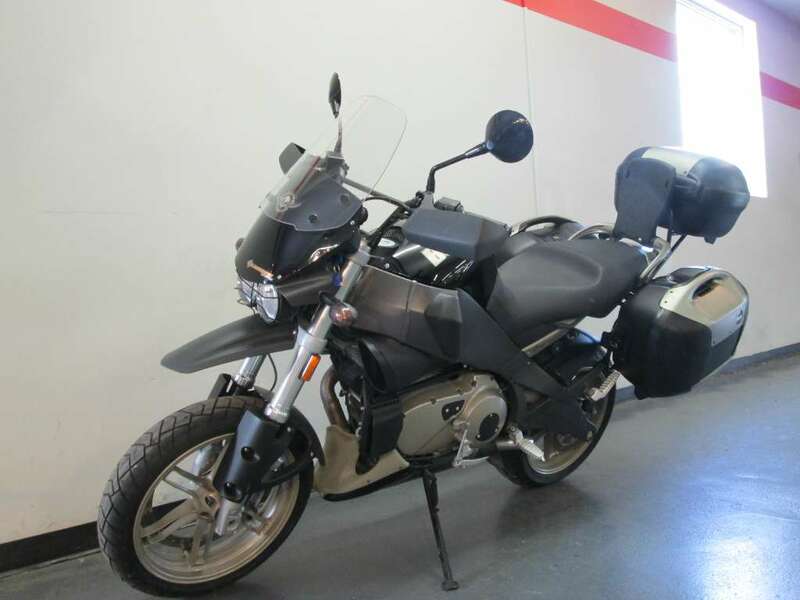 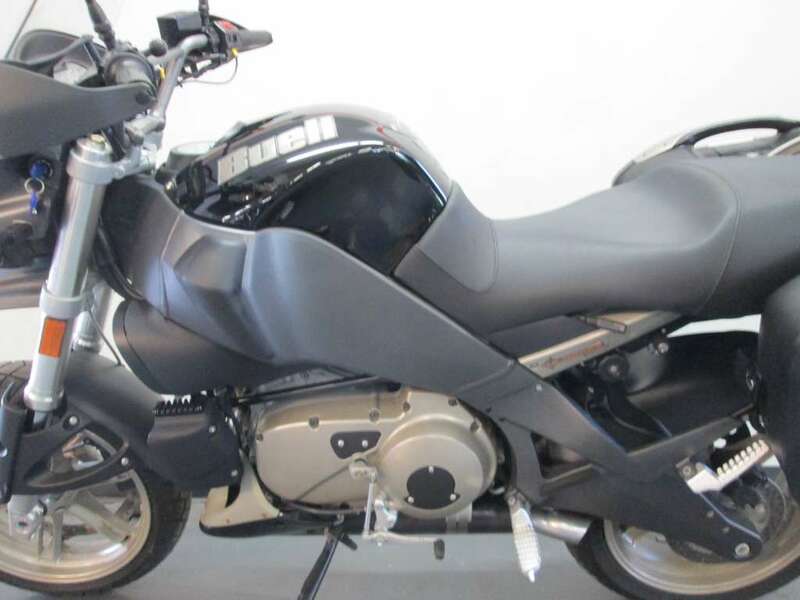 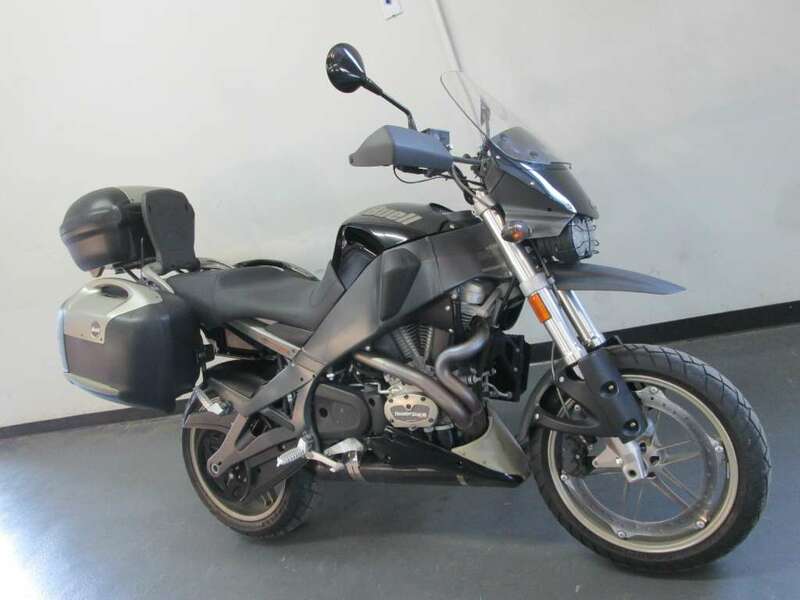 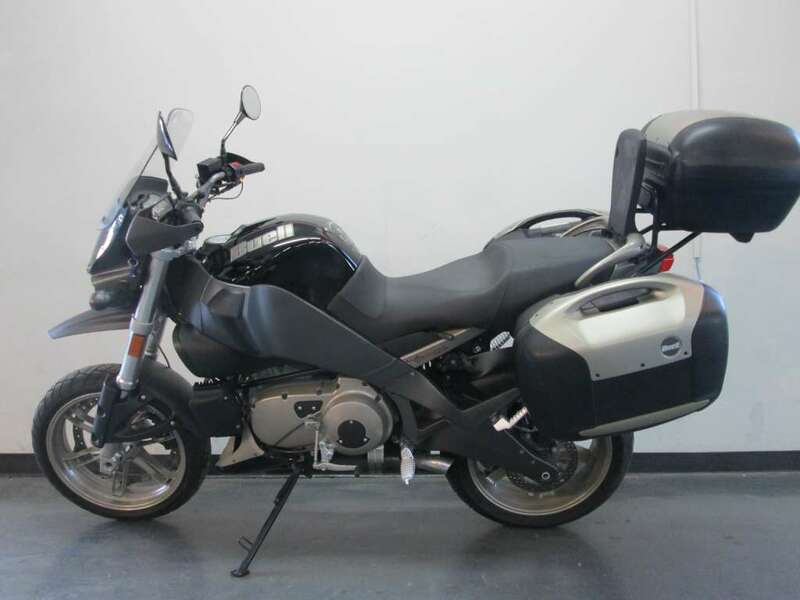 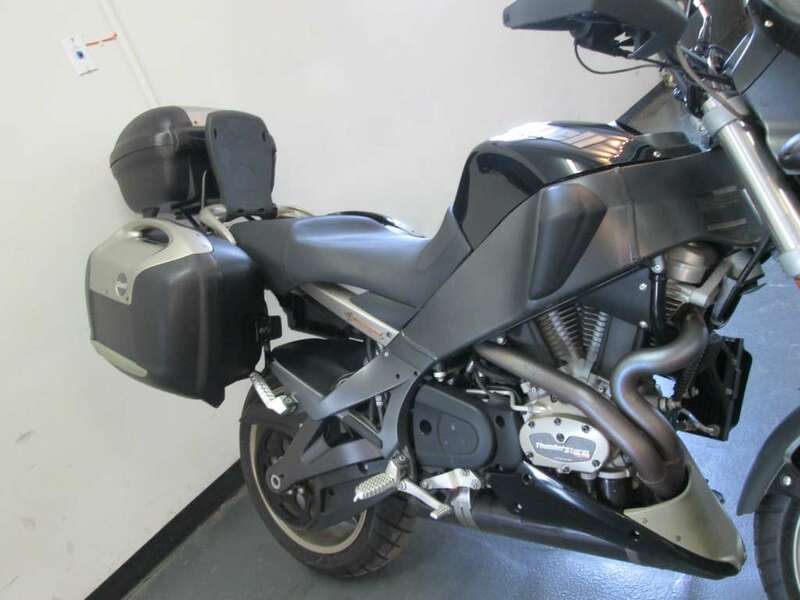 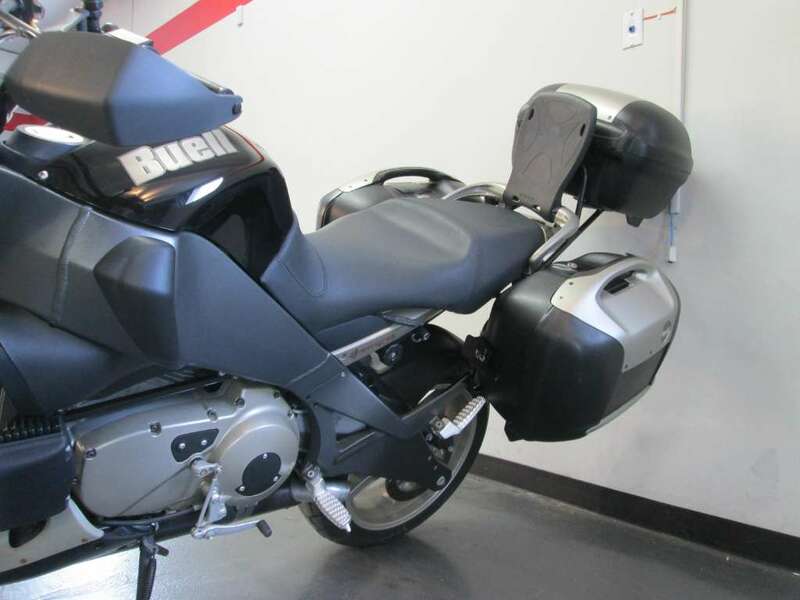 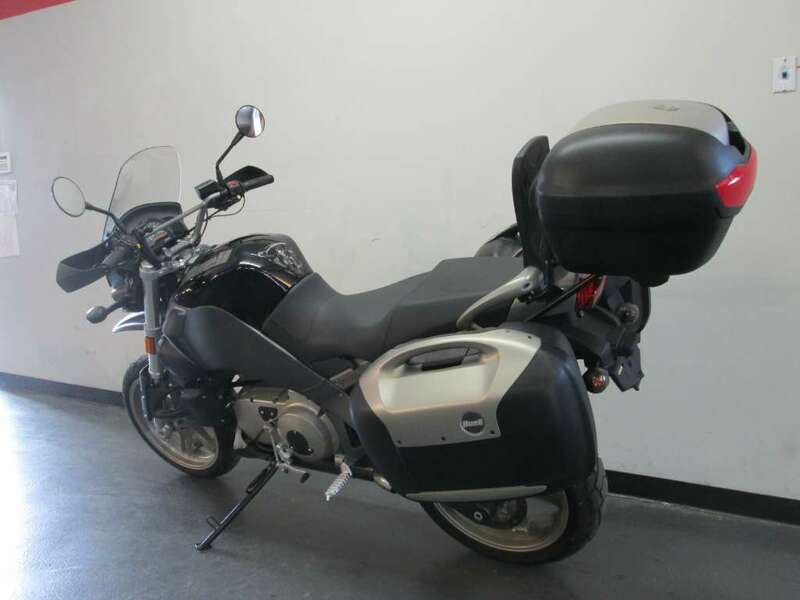 All Buell pictures are kind of Buell HD motorcycles picture was taken, including motor fuel gauge, engine, engine mounts, tires, fuel tank, the car handles, lights and so on, 2008 Buell Ulysses XB12X Dual Sport full-screen viewing,2008 Buell Motorcycles today Price: $5,990.